The Irrawaddy River winds across the dusty Central Plains of Myanmar passing thousands of golden stupas and pagodas: the residue of lost kingdoms and British colonial schemes. Cambodia, Laos and Myanmar, destinations that are traditionally more familiar with backpackers have in recent years grown increasingly popular with luxury travelers. Though Myanmar lacks hotel capacity, roads, telecommunications and other essential infrastructural components to really serve luxury travelers, cruise ships on the Irrawaddy are supplying the missing ingredients. Abercrombie & Kent, who have been in the country since 1995, have also used their resources to create itineraries and experiences to satisfy their brand of demanding travelers while in Myanmar. For years now, A&K’s cruisers have made the journey between Mandalay and Bagan, on the Irrawaddy’s most prominent ship, the Road to Mandalay, operated by Belmond, but a new generation of ships is transforming travel on the river. Pandaw Cruises launched three ships this past summer, but the ship that is really turning heads is the Sanctuary Ananda. 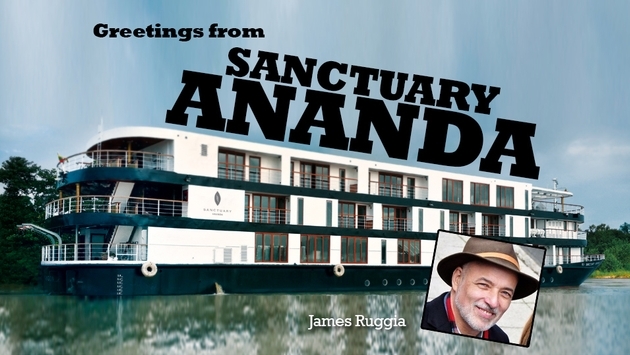 Sanctuary Retreats (SR) is an A&K subsidiary and the Ananda, after 18 months of construction, is now cruising as it prepares for its official launch with paying customers on Nov. 15. Until then, SR is hosting travel agents, tour operators and journalists so they can sample what figures to be the new standard on the river as it looks to iron out the last remaining wrinkles. I was part of one of these sailings along with about 100 other American industry people. “I’ve still got a list of 86 different things to tighten up before we bring on paying passengers,” said Daniel Kerr, Sanctuary’s Myanmar country manager. Built in Yangon, the ship was designed to the river’s specifications. A shallow, muddy river, the Irrawaddy usually runs about two meters deep in dry season. Thus the ship was built with a flat bottom with a 1.32 meter draft so that it can sail in all seasons, even when other ships are forced to dock because the waters are too shallow. The shallow draft also allows the ship to sail the Chindwin (a tributary river) and the Upper Irrawaddy when they become navigable during monsoon season from late June to early September. Twenty-one cabin suites carrying 42 passengers are spread across the Bhamo, Mandalay and Bagan decks in three tiers of quality: deluxe (27 square meters), luxury (33 square meters) and the Owner's Suite (67 square meters plus balcony and outdoor deck). A spa and (tiny) gym are located on the fourth deck along with a bar and an outdoor deck area with a plunge pool. 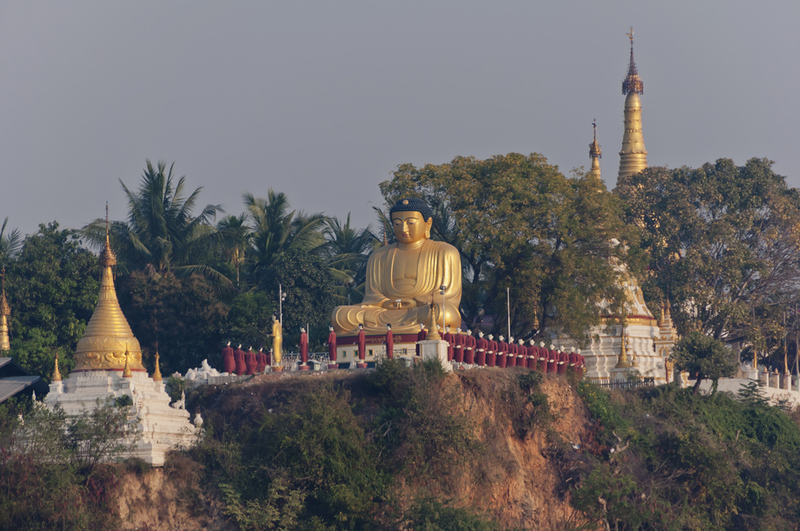 The ship will sail eight separate itineraries on 3-, 4- and 7-night “Discovery Cruises” between Bagan and Mandalay and 7, 10 and 11-night “Exploration Cruises.” Longer cruises will explore the Upper and Lower Irrawaddy Rivers as well as the Chindwin River, while visiting such sights as the Minbu mud volcanoes, the gorges below Bhamo and local tribes and Burmese people going about their everyday life. The river itineraries are SR product, while A&K can add an extra layer of tour product in both Myanmar (such as Yangon and Inle Lake) and other Southeast Asian products. The ship uses the hand-woven textiles from various ethnic groups such as Karen, Chin, Shan, Rakine, Burman and others as wall hangings, table runners, throw pillows and in other areas as well as painted umbrellas. Executive Chef Sumet Sumpachanyanont hails from Thailand and oversees the kitchens, which emphasize Burmese dishes but also include a broader fusion of Asian foods. The Talifoo Restaurant serves breakfast, lunch and dinner. Food is also served on the Bagan deck, or in the Mindoon Restaurant on the Mandalay deck. The Sanctuary Ananda is already fully booked through spring and before they’ve even launched they must consider whether or not to add more departures. 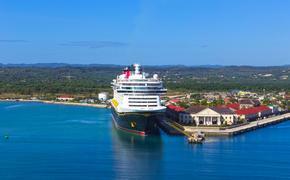 Advanced bookings show that the UK is the ship’s biggest market, but Americans will account for 19 percent of passengers in the early going. A full 60 percent of the ship’s passengers will come from A&K. The remainder will book directly through SR or through other tour operators. “As in our other SR product lines in Africa, China, Egypt and the Galapagos Islands, we allow our competitors to sell our products,” said Pamela Lassers A&K’s director of communications, “of course there will be advantages to booking through A&K.” According to Lassers about 90 percent of A&K’s American Myanmar bookings come through travel agents. SR is already looking at adding some of its boutique-style properties along the river. “We are considering three different properties right now of about 10 to 15 guests apiece that will accentuate Burmese village culture and lifestyle. The idea is to assemble a total experience that we can manage at our standards,” said Kerr. An entry level three-night cruise from Bagan to Mandalay begins at $1,221 per person double land only with meals, soft drinks and local beer throughout the day, wine with dinner, and the full program of excursions and experiences. 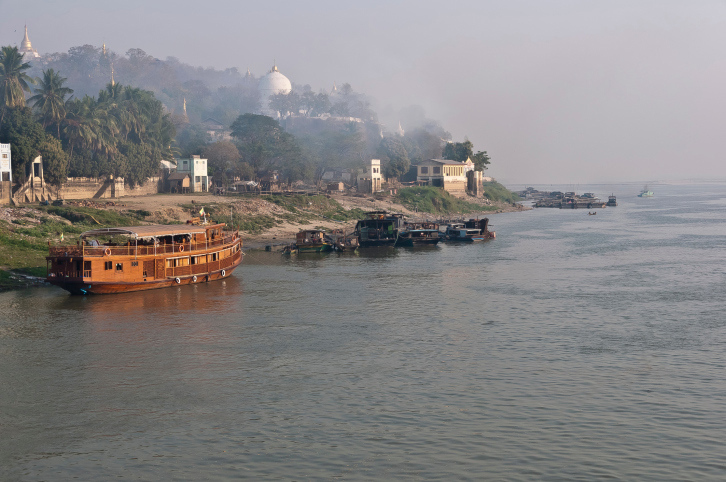 For A&K, the Sanctuary Ananda brings a potent new river cruise product to a destination that is getting extremely hot. Myanmar, with its aura of a land that’s side-stepped modernization, has become A&K’s hottest exotic product. “It’s one of the last genuinely unspoiled destinations left in the world and there’s a feeling of wanting to get here before that changes,” said Debbie Hellman, A&K’s sales director southwest USA.